ITWORX sponsors the FIRST Cairo Testing Meetup targeting people interested in Continuous Testing, Test Automation, Selenium, Appium, Mobile Test Automation, Agile Testing and BDD. 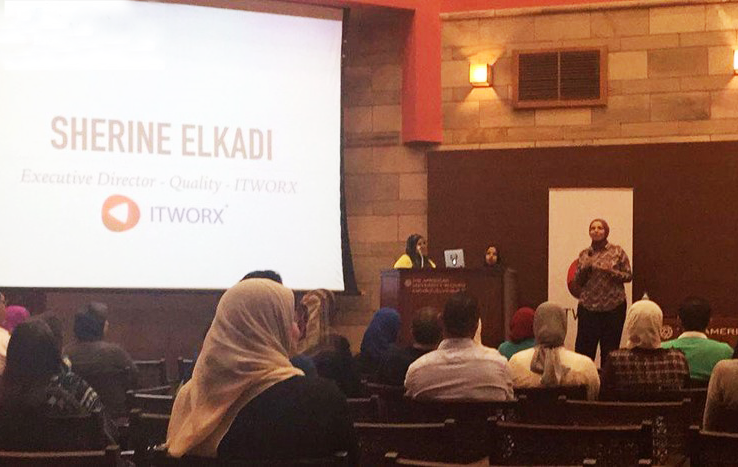 Sherine El Kadi, our Executive Director-Quality, giving an introductory speech at the 1st Cairo Testing Meetup sponsored by ITWORX. 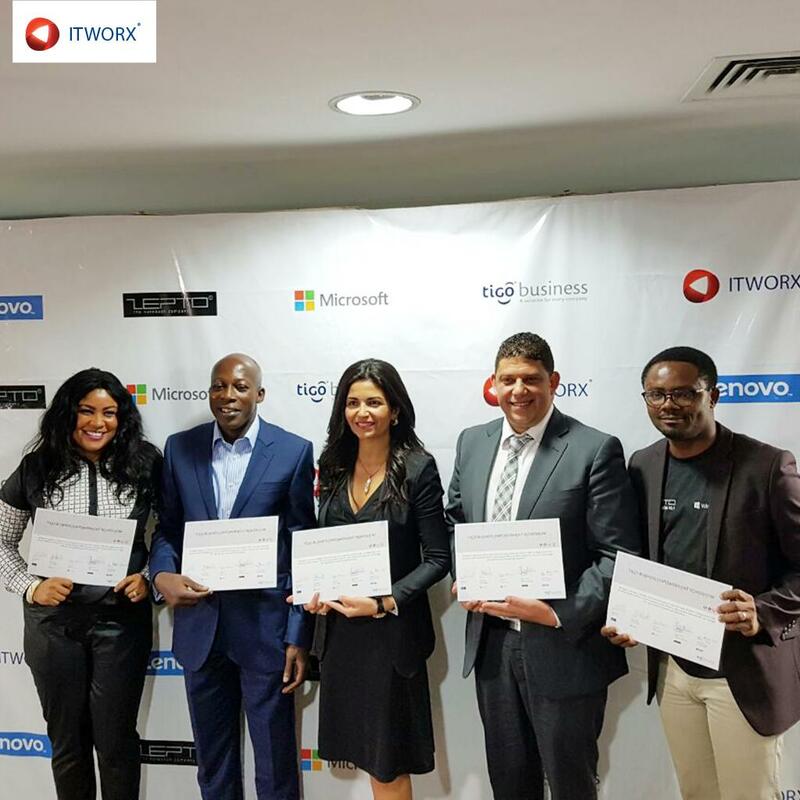 The speech was about the pioneering role that ITWORX plays in the development of the quality & testing community, and keeping up with new testing trends.